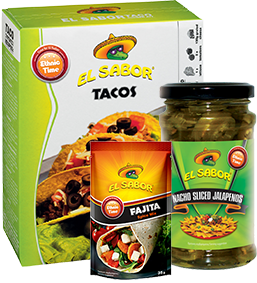 The Japanese market has welcomed El Sabor products and our partners provide the best services. 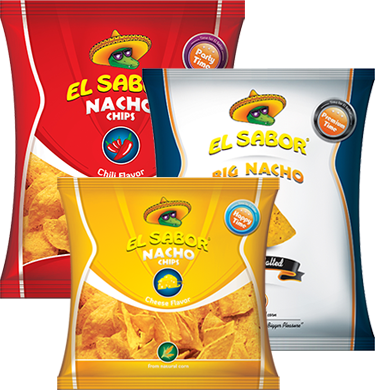 El Sabor partners show respect to the general public, willingness and kindliness and make their best effort to provide their services to Japanese people. 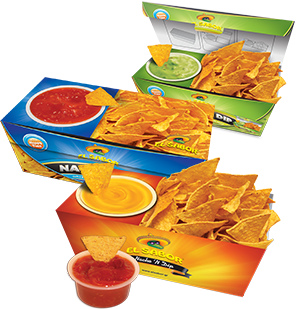 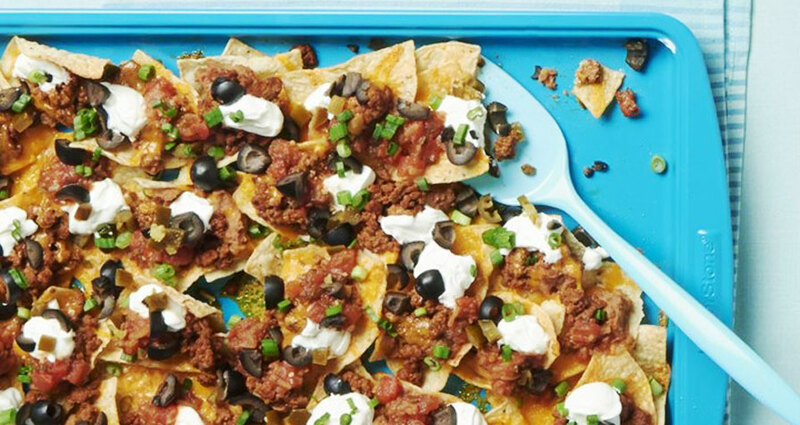 Hence, Japanese already love the unique flavors of Nacho N’ Dip. 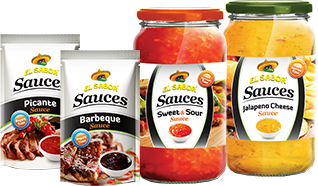 El Sabor flavors “enchanted” the consumers worldwide. 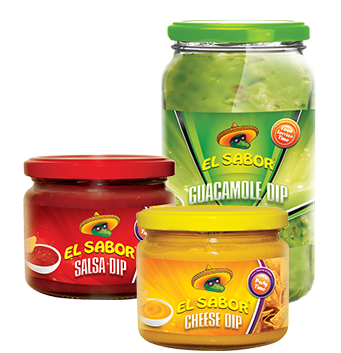 Moreover, El Sabor offers unique products with excellent quality. 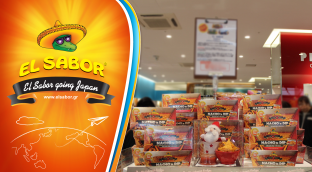 These products accompany the most beautiful moments of people in Asia and Japan is one of the countries that really appreciates our tastes! 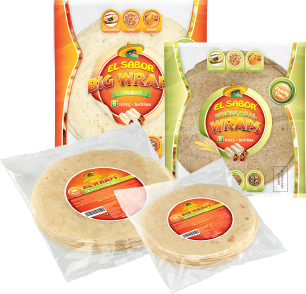 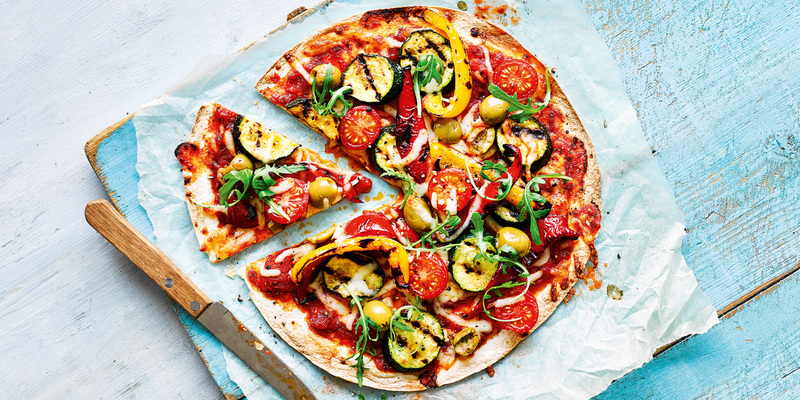 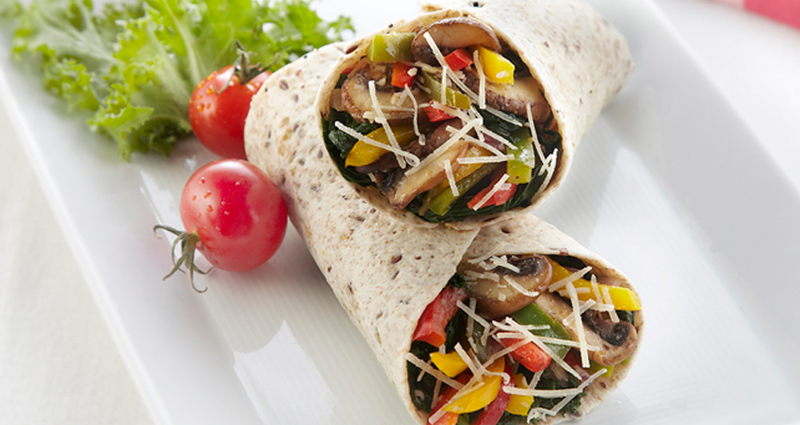 All you have to do is to try them … because the fun starts from the taste!